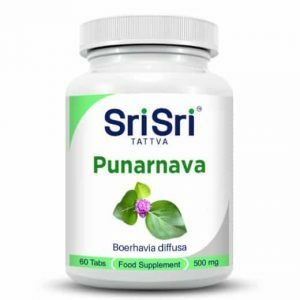 Ayurvedic herbal tablet that support the respiratory system and contain anti-inflammatory properties. 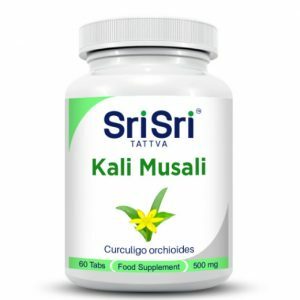 Tulasi is the queen of herbs with numerous medicinal properties. 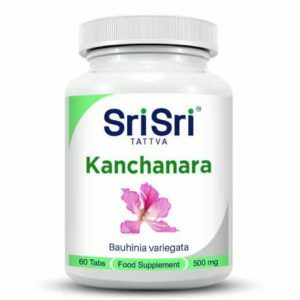 From reliving cough and cold to removing bad breath, nausea, protecting the heart and much more. 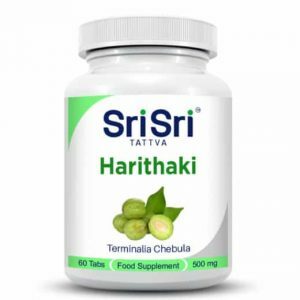 You will want to keep this wonder herb handy at home always. Often called Holy basil, Tulsi is a powerful herb that has been used in India for thousands of years to treat colds, cough and flu. 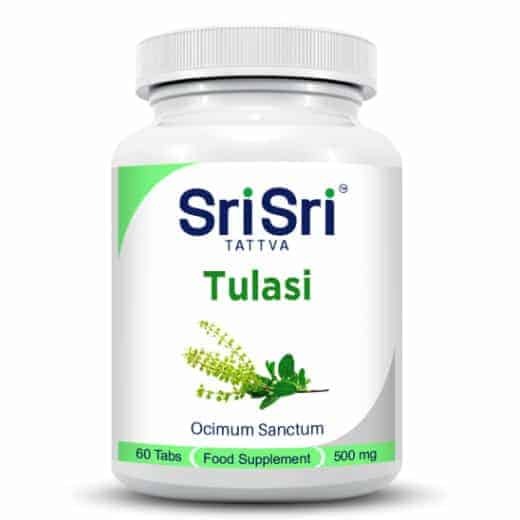 According to Ayurveda, Tulsi promotes purity and lightness in body airway clearance of toxins and relieves the digestive system. It is bushy shrub that grows to about 18 inches tall. Its leaves are oval and jagged, with colours ranging from light green to dark purple, depending on variety.